A place as unique as Jekyll Island relies on the vision of insightful people and organizations to keep its history, natural beauty and character alive and well through changing and challenging times. 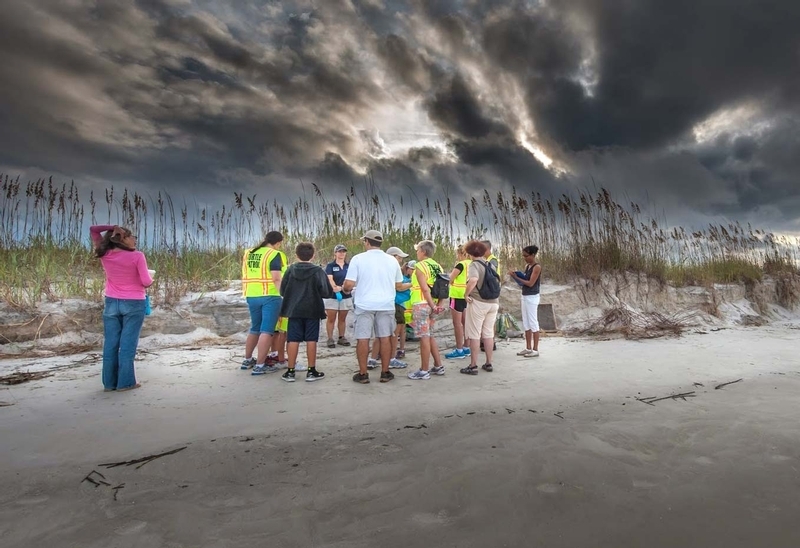 The Jekyll Island Foundation is proud to be counted among those dedicated to the welfare of a truly extraordinary Island. We owe a huge thank you to our partners. Please show your commitment and care for Jekyll Island by contributing. We’re Looking for a Few Good Shots.